Bernhard Kaufmann, Group Chief Risk Officer of Munich Re and Vice-chair of the CRO Forum in 2016, has been elected CRO Forum Chairman for 2017. 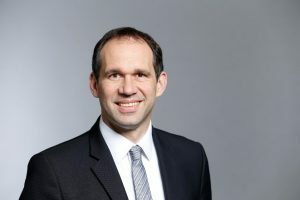 Bernhard joined Munich Re Group in 2000. 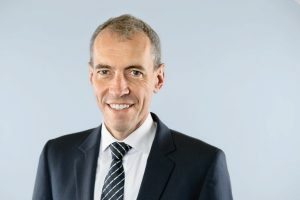 He has been Chief Risk Officer of Munich Re (Group) since January 2014. The CRO Forum would like to thank Emmanuel Van Grimbergen, Chief Risk Officer of Ageas, for chairing the Forum in 2016. With Emmanuel as Chairman, the CRO Forum advanced the CRO agenda in key discussions on risk management. Under his chairmanship the CRO Forum published various papers, including on Low Interest Rate Environment, Cyber Risk, Water Risk, Deferred Tax Assets in Solvency Capital requirements and Big Data & Analytics. 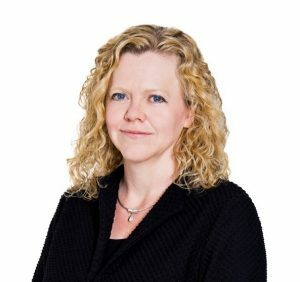 Penny James, Group Chief Risk Officer of Prudential plc and Patrick Raaflaub, Chief Risk Officer of Swiss Re, have been elected Vice-chairs of the CRO Forum for 2017. With their broad experience, Penny and Patrick will further the CRO Forum’s impact to advance risk management practice in the insurance industry. The CRO Forum welcomes the on-going co-operation with other industry stakeholders and the efforts undertaken to achieve a common industry position on open elements of the Solvency II framework and other regulatory developments. The CRO Forum is grateful to the European Commission and EIOPA for their willingness to continue engaging with the industry in a constructive dialogue. The CRO Forum looks forward to working with all relevant stakeholders in the coming year and contributing to topical areas risk management.